Navigating Medicare and it’s many insurance coverage options can be very confusing. North Carolina Cooperative Extension in partnership with the North Carolina Department of Insurance provides citizens in Currituck County with Medicare Counseling through a statewide program called SHIIP which stands for Senior Health Insurance Information Program. Medicare beneficiaries and their families can meet with a trained volunteer counselor to discuss your health care insurance options. Your health needs can change from year to year, and in some cases, the benefits and costs of your current health plan may also change annually. This is why it is so important to regularly evaluate your Medicare choices and options. 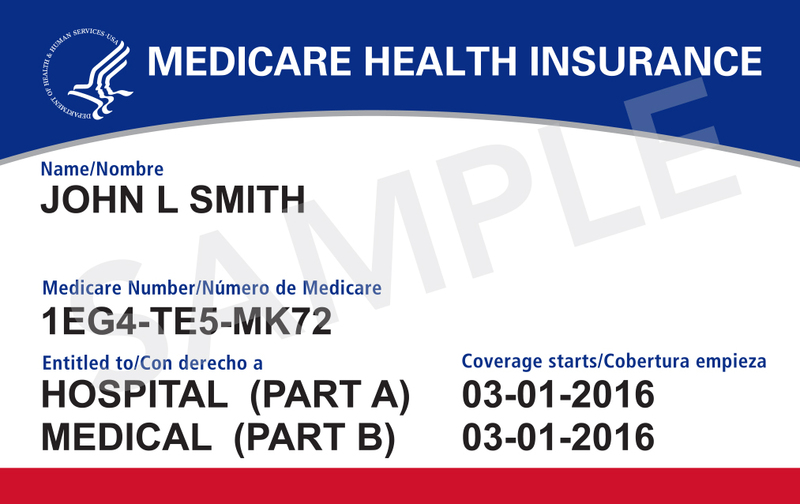 The Medicare Annual Election Period is the one time during the year when those eligible for Medicare can review their prescription drug plan (Medicare Part D) options or make changes to their current coverage. This year’s Annual Election Period is from Monday, October 15 to Friday, December 7. It is definitely worth taking the time to review and compare your Medicare health plan options, but remember you don’t have to navigate the system alone. Remember that representatives from Medicare and SHIIP are here and available to help. Call your local counseling site, the Currituck County Cooperative Extension Center at 252-232-2261 for a face to face appointment with one of their trained counselors. Medicare appointments are available Tuesday through Thursday during the enrollment period. Visit the federal government Medicare Plan Finder to compare your current coverage with other options that are available in your area, and enroll in a new plan if you decide to make a change. If you would like more information please email Olivia Jones, Area Agent, or call her at 252-232-2261.